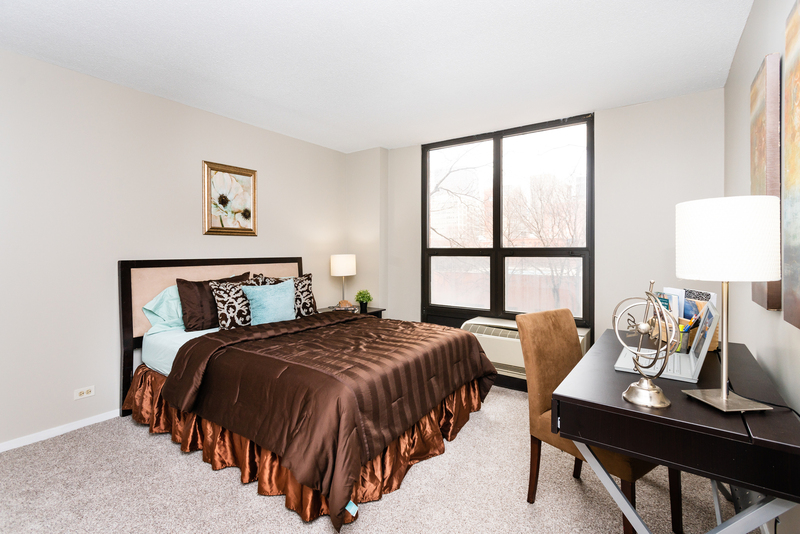 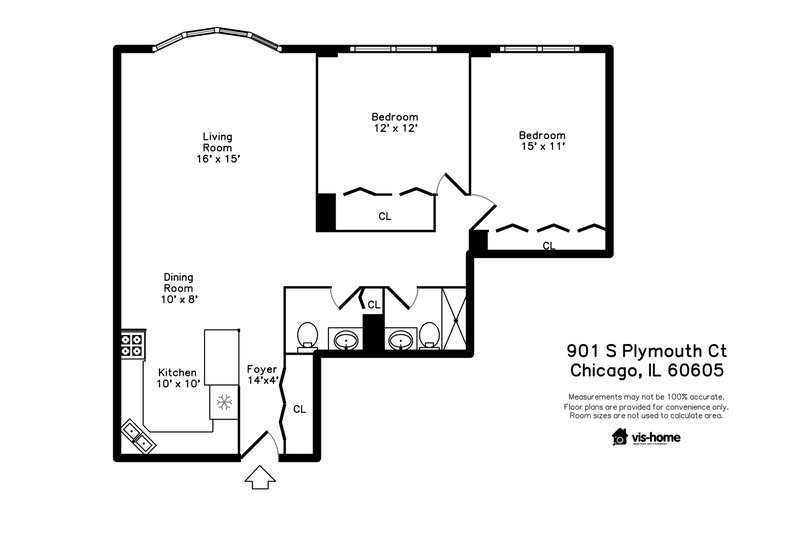 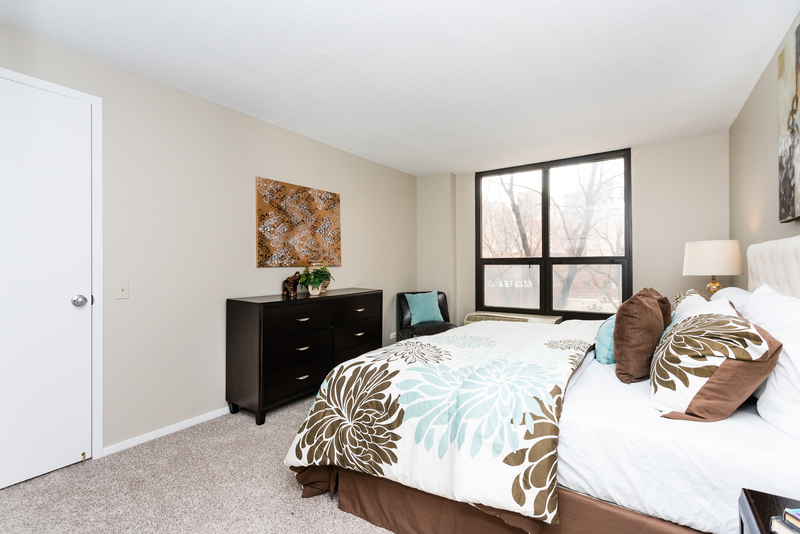 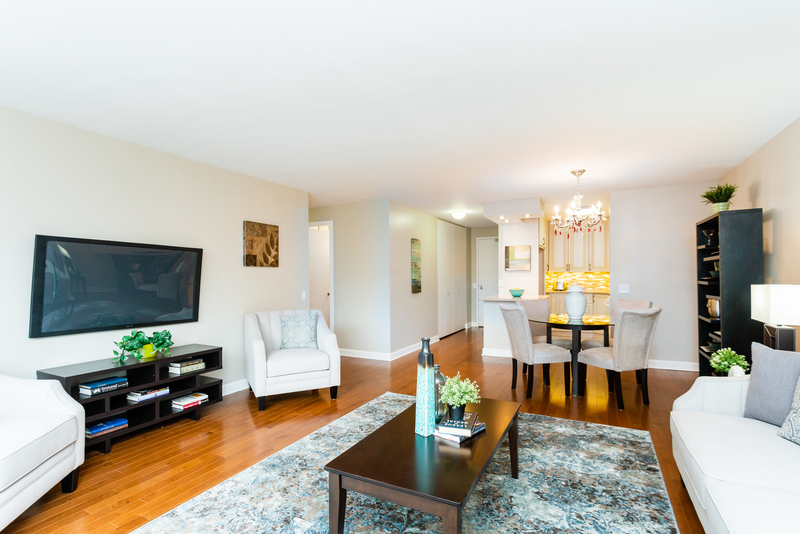 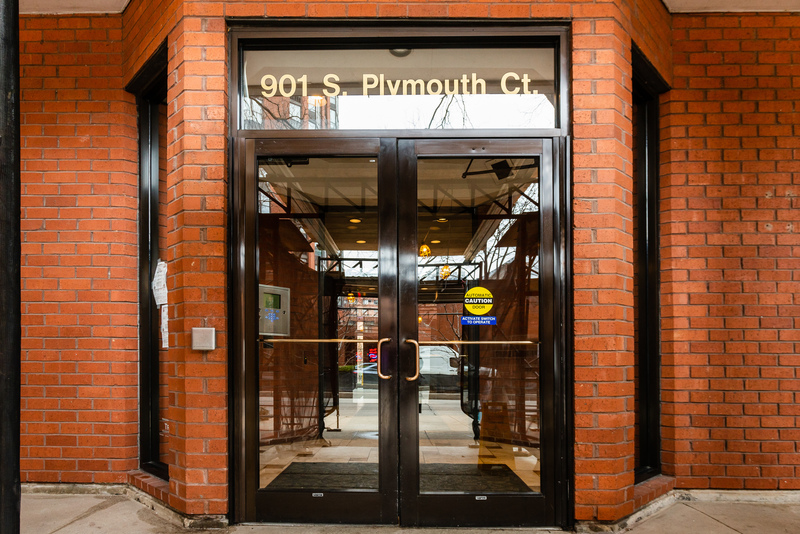 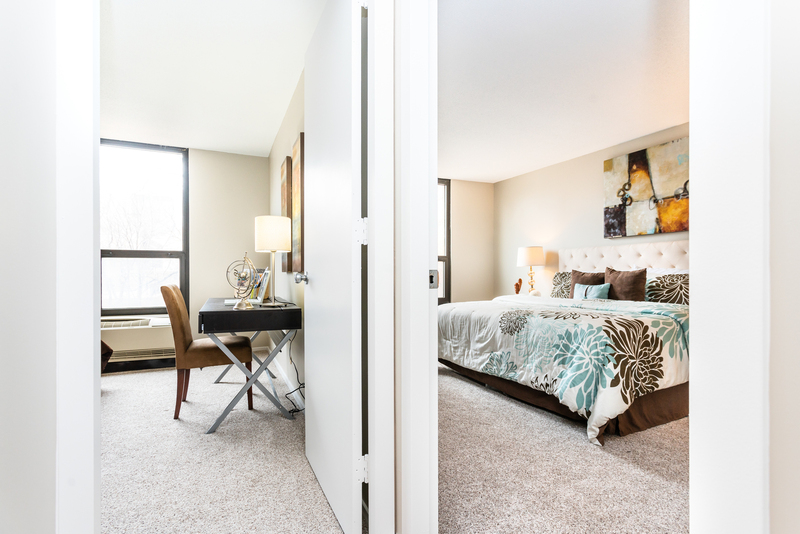 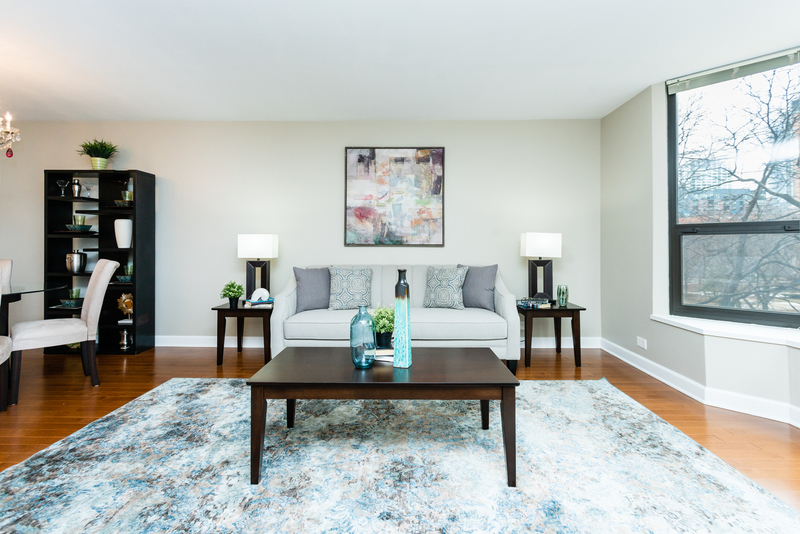 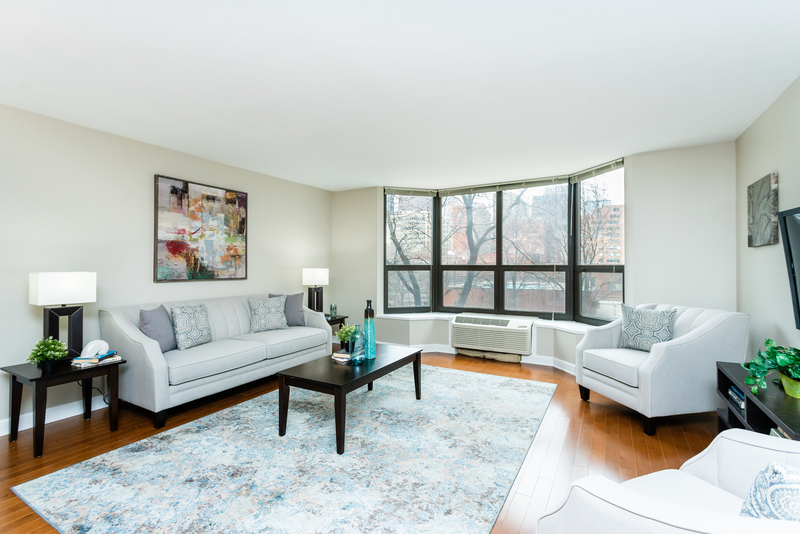 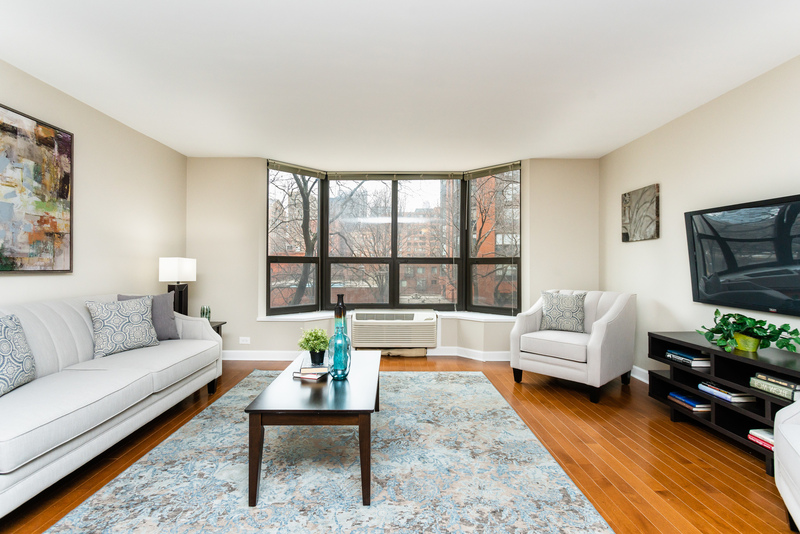 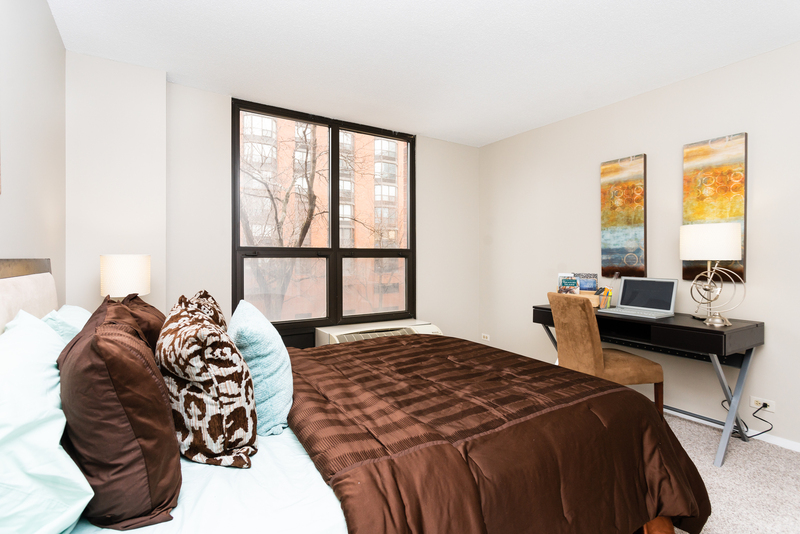 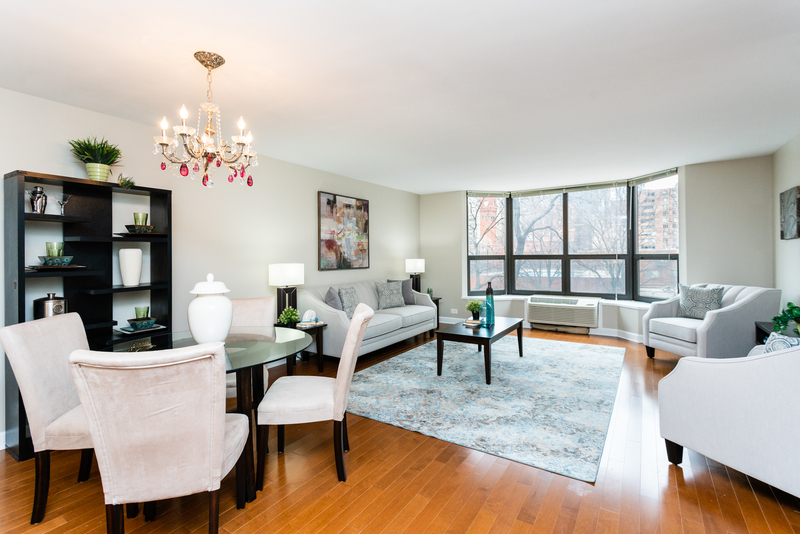 **CHECK OUT OUR VIRTUAL WALKING TOUR** Come home to this oversized two-bedroom unit nestled in a lush park-like setting just a short stroll from the loop. 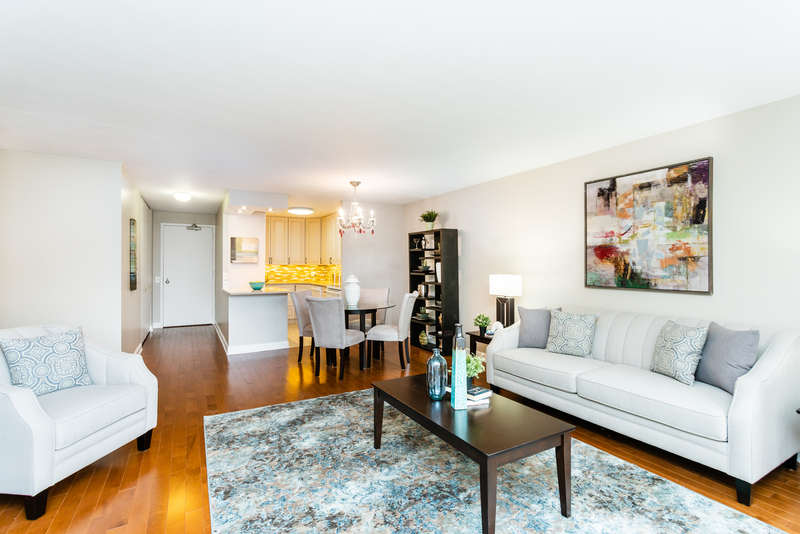 Fully updated, this home boasts new hardwood flooring in the living spaces, carpet in both bedrooms, and paint throughout--all of it brand new! 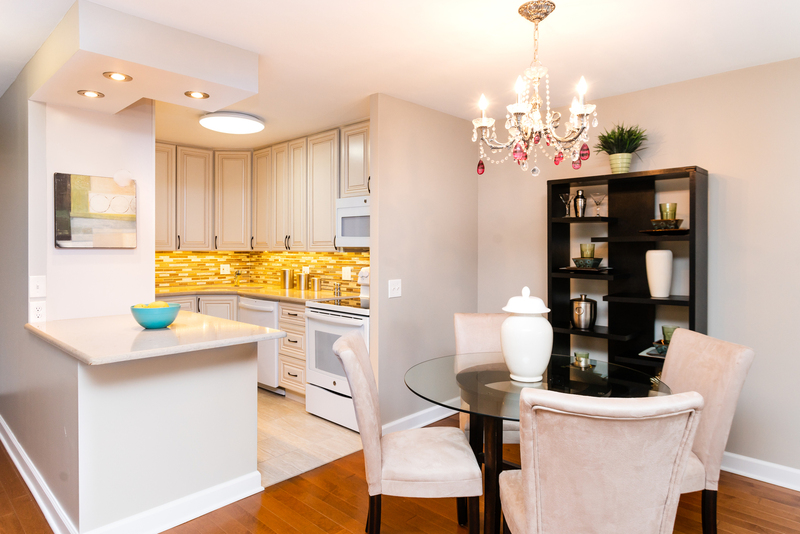 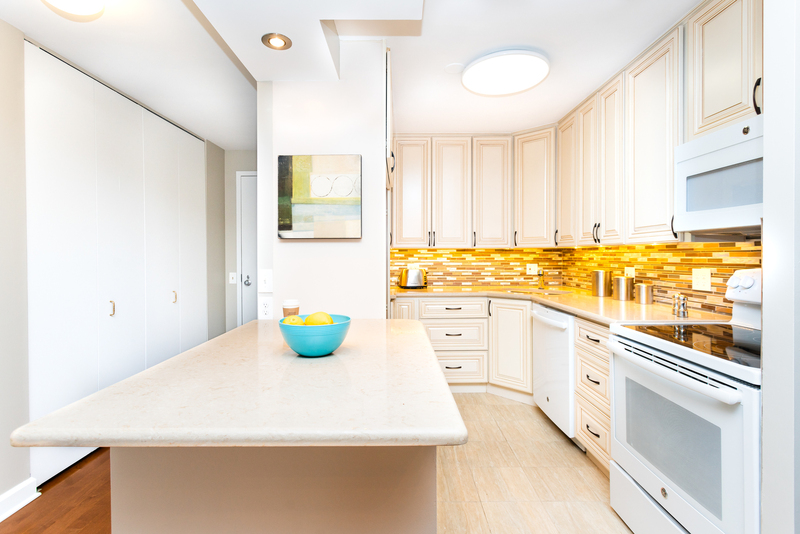 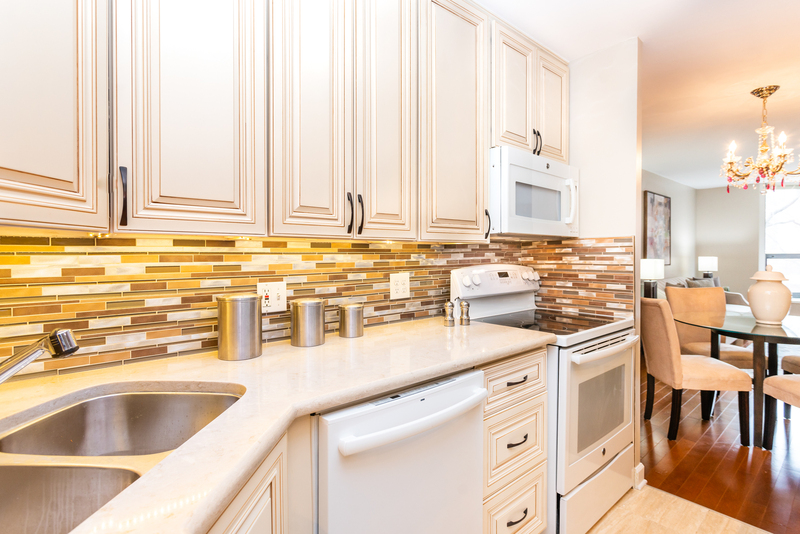 The kitchen was completely remodeled with custom cabinetry, stone counters, tile backsplash, porcelain tile floor and new appliances. 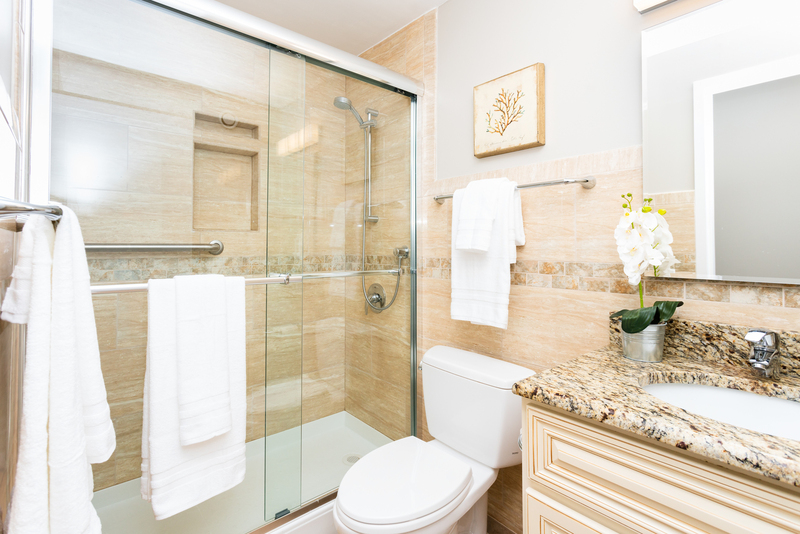 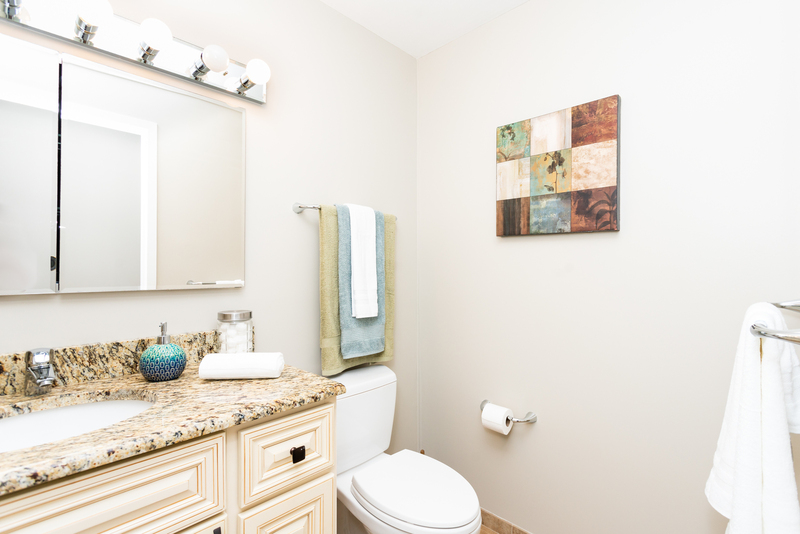 Both bathrooms were gutted featuring all new plumbing fixtures, vanities, and tile--beautiful! 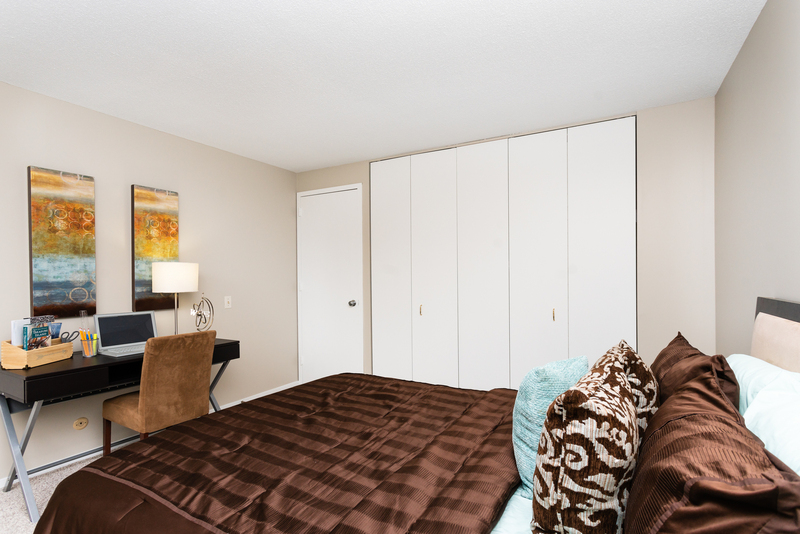 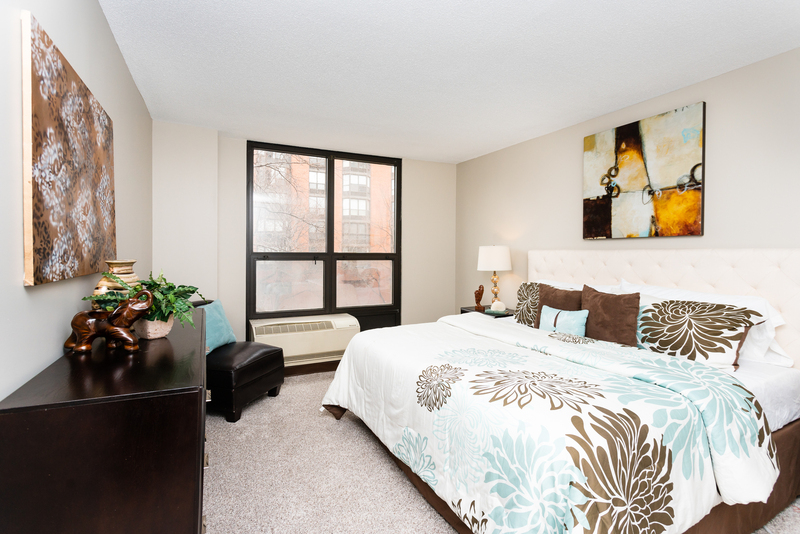 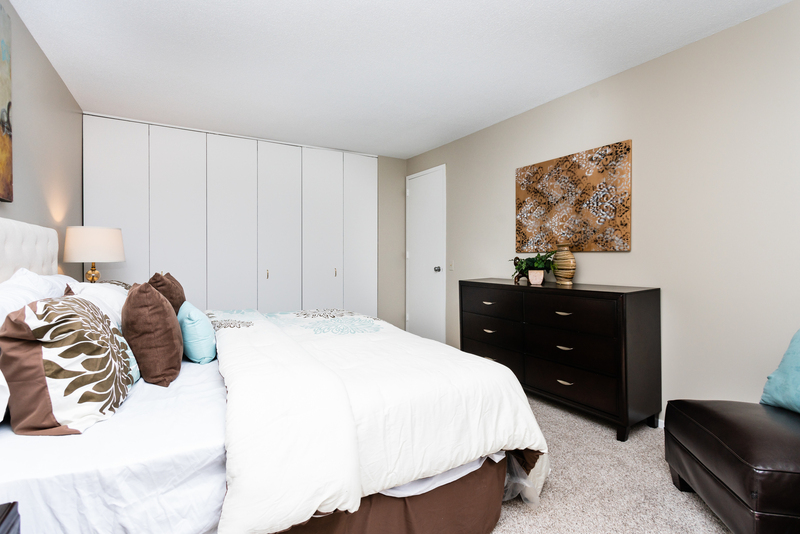 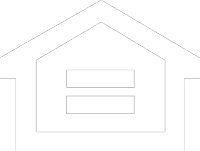 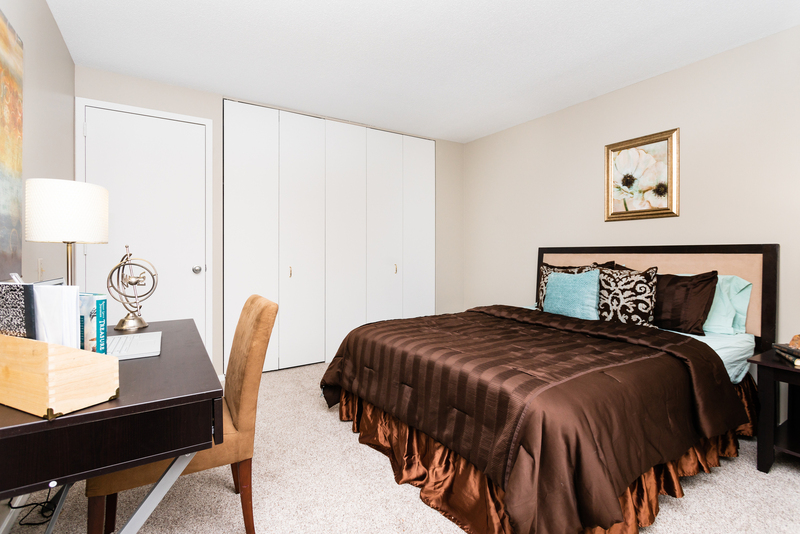 Both bedrooms will accommodate a king-size bed and all other typical furnishings. 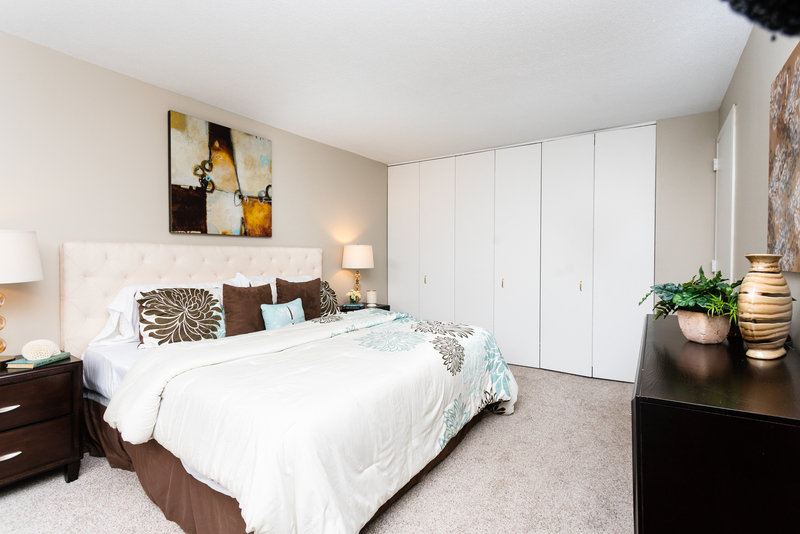 And each offers extensive closet storage. 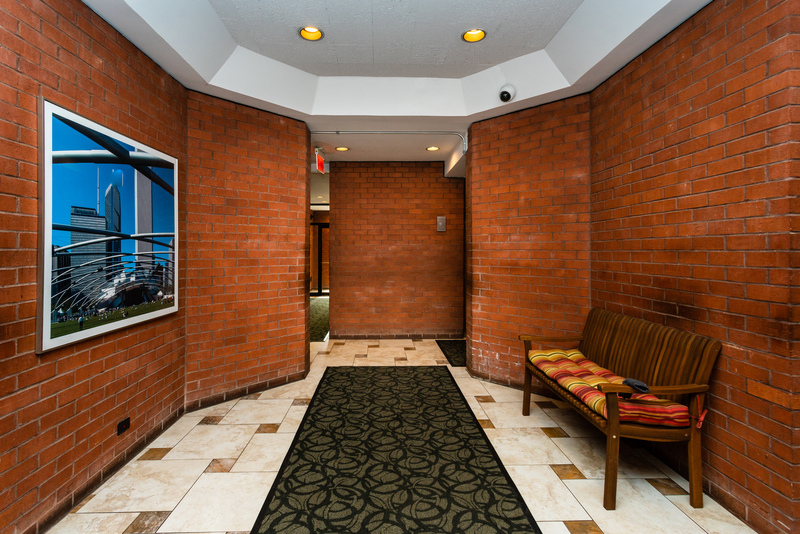 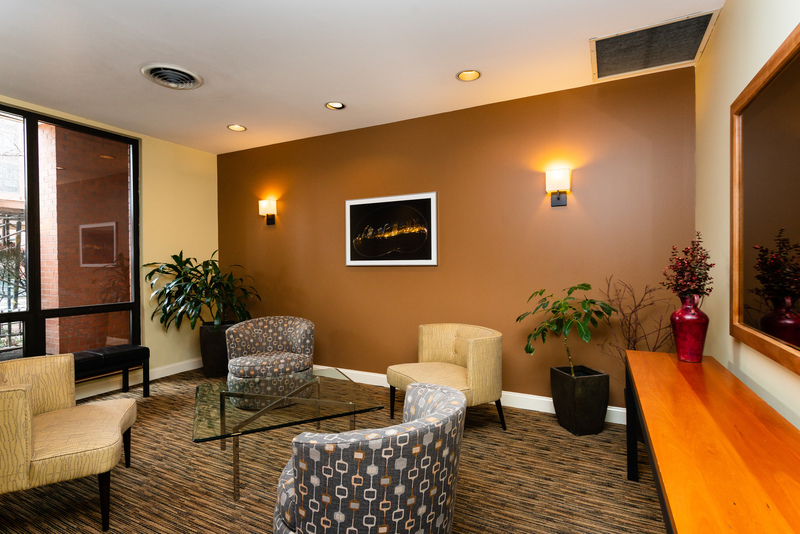 Full amenity building with private patio and BBQ, pool, fitness center, and onsite engineers.